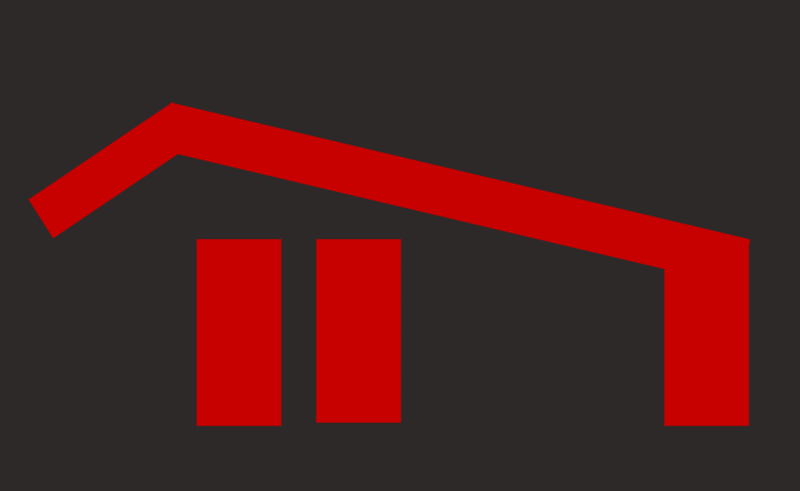 The NEXT BARN is part of our revised BARN series of structures. It is a new take on a reliable design. 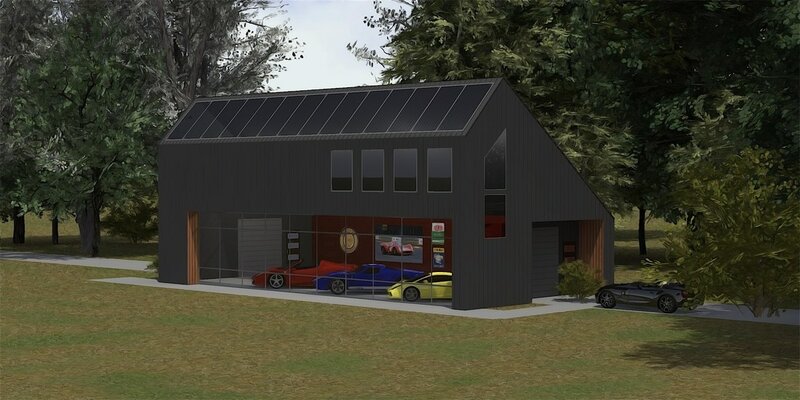 The NEXT BARN features a unique offset gable design.The NEXT BARN is a highly configurable design and can feature single or multiple story applications.It is a great platform to use for single car or multiple vehicles storage. 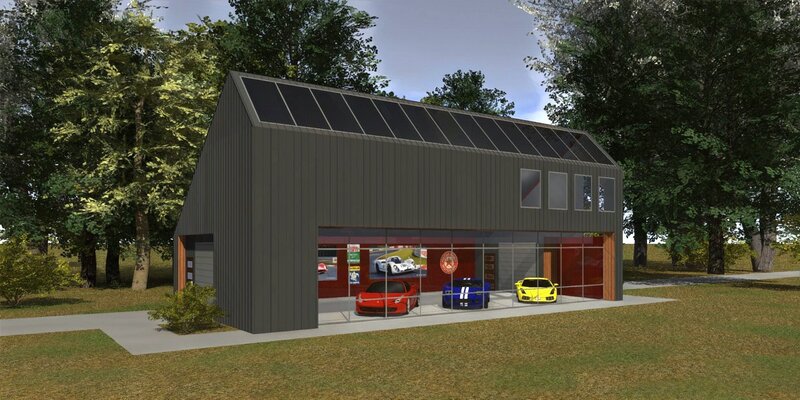 A Daylight application is shown with our standing seam multi wall polycarbonate daylight panels. The NEXT BARN is a new twist on a traditional offset gable design. This design allows for a one and a half story or multiple story configuration. This second floor may have an overlook into the showroom arae. 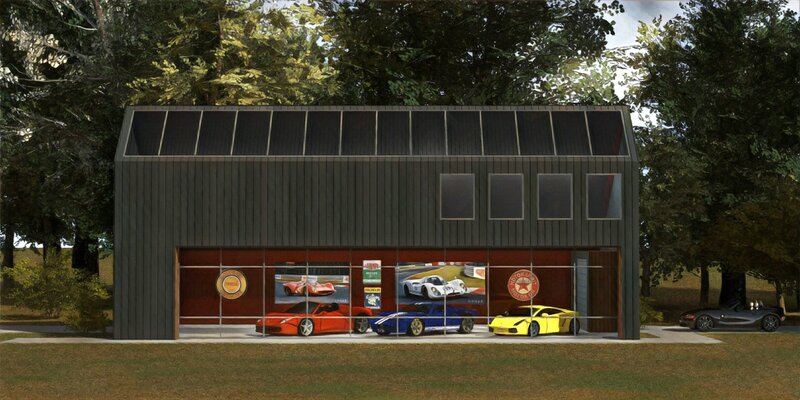 The NEXT BARN Features single sided showroom viewing. This model can take several configurations.